Good morning! I hope you had a wonderful weekend. I did my taxes yesterday, which is always a joy, in part because math and I have been mortal enemies since middle school. I’m fine with the idea of paying taxes, I just can’t get this segment from Adam Ruins Everything out of my head, which explains how tax software providers have lobbied to kill a much easier system, where the IRS could just tell us what they already know, sending us a bill or a refund instead of making us do all the work. Also not getting simpler this week (how’s that for a segue! ): deciding what reality TV to watch. That’s because another dozen shows are premiering or returning over the next seven days. The captains and crews of crab boats are back for a new season of Deadliest Catch, which begins its 15th season with a two-hour premiere (Discovery, Tuesdays at 9). This season, there’s a new boat along with returning ones. The Bear Grylls choose-your-own adventure series You vs. Wild kicks off (Netflix, April 10). I’ll be curious to see what it’s like, beyond this preview. 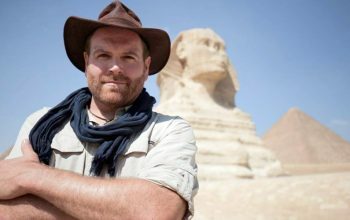 If you’d like more of what Expedition Unknown: Egypt Live had to offer, there’s an entire series premiering right after Gates’ show: Mummies Unwrapped (Discovery, Wednesdays at 10). It’s hosted by Egyptologist Ramy Romany, who will explore tombs and other places where people have been buried. 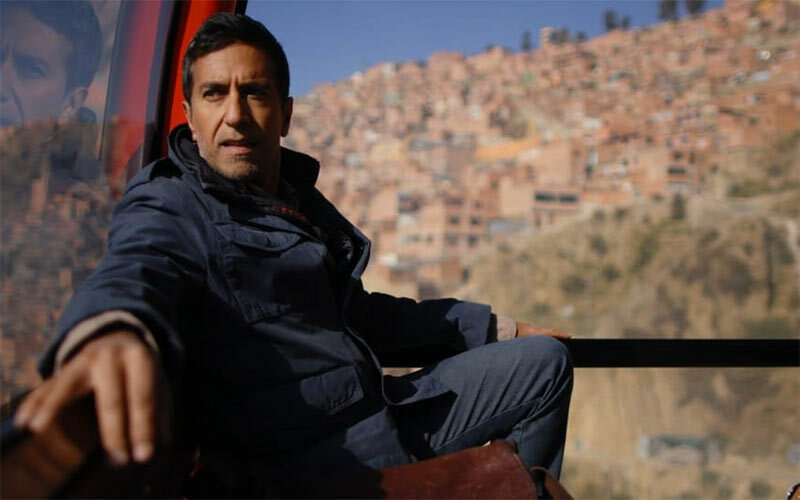 CNN expert Dr. Sanjay Gupta gets his own show, on which he travels around the world and looks at ways people try to extend their lives. His show is called Chasing Life with Dr. Sanjay Gupta (CNN, Saturdays at 9). 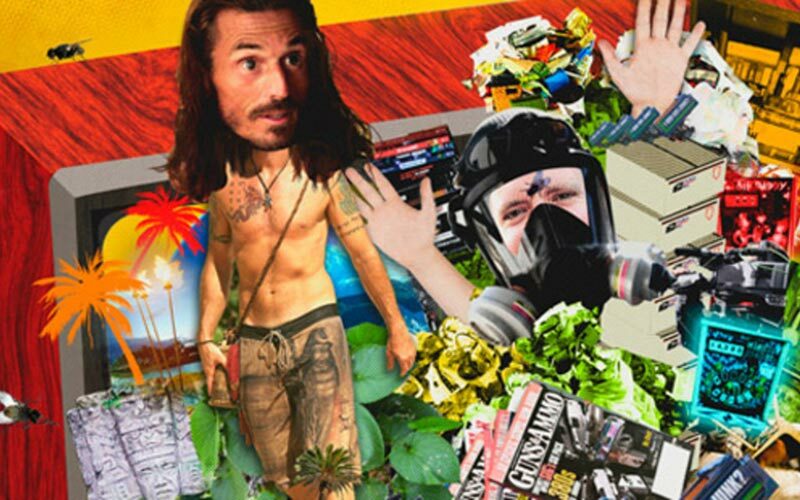 Meanwhile, a new show, Dark Side of the Ring (Viceland, Wednesdays at 9) will dig into what happens behind the scenes of professional wrestling. 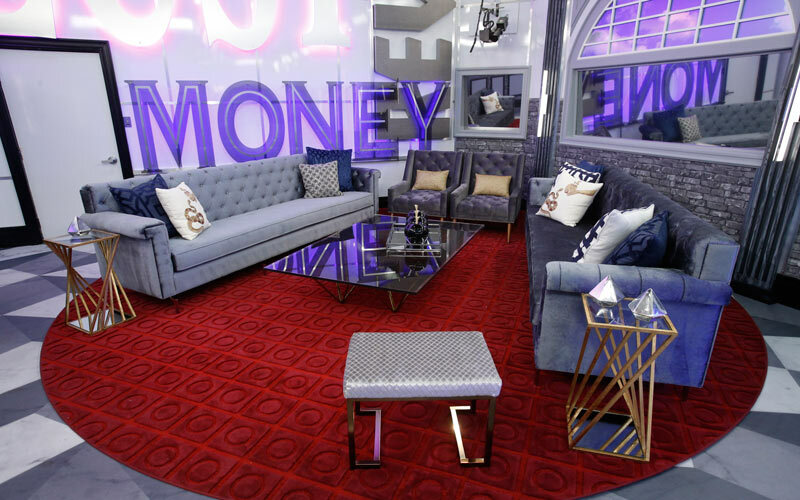 More than 12 years after A Shot at Love with Tila Tequila, MTV is using its title and general format for Double Shot at Love with DJ Pauly D and Vinny (MTV, Thursdays at 8), a dating show featuring the two Jersey Shore cast members. 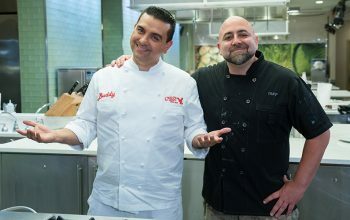 Buddy Valastro will oversee a new competition between pastry chefs called Bake You Rich (Food Network, Sundays at 10). Back for new seasons are both Nate & Jeremiah By Design (TLC, Saturdays at 9) and Diesel Brothers (Discovery, Mondays at 10). The Providers (PBS, Monday, April 8, at 10), PBS says, follows “three healthcare professionals who are doing everything they can to make a difference” in rural America, where there are a shortage of doctors and exploding need, especially with opioid addiction. White Boy (Starz, Monday, April 8, at 9) is a documentary version of the story told in the Matthew McConaughey movie White Boy Rick: “17-year-old Richard Wershe, Jr. who allegedly ran a vicious, sophisticated underground cocaine operation throughout inner city Detroit,” according to Starz. The Resurgence: DeMarcus Cousins (Showtime, Saturday, April 13, at 8) follows the NBA player with “unfettered access to one of the NBA’s biggest personalities at the most crucial time of his career,” Showtime says.